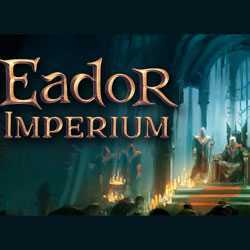 Eador Imperium is a Strategy and RPG game for PC published by Snowbird Games in 2017. Train a great army to reach victory in the battles. The story is about different types of tribes such as barbarians who are planning to conquer the other tribes’ lands to become more powerful.